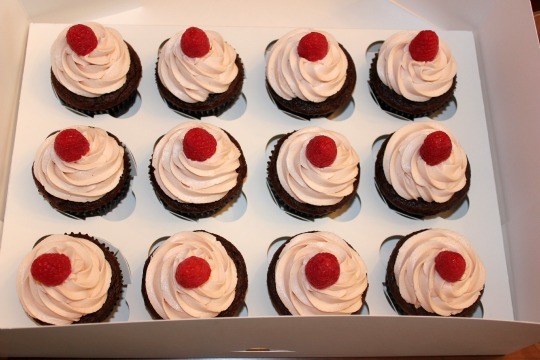 Hello chocolate cupcakes with raspberry frosting all packed up and ready for pick up. Hello best friends enjoying their last few days together before leaving for different colleges. More on how I am handling that later. 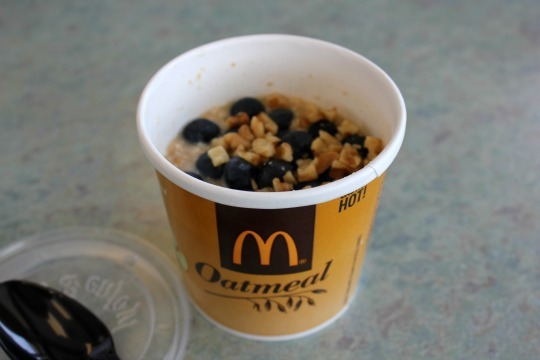 Hello to a coupon for a free McDonald's oatmeal. Yum! 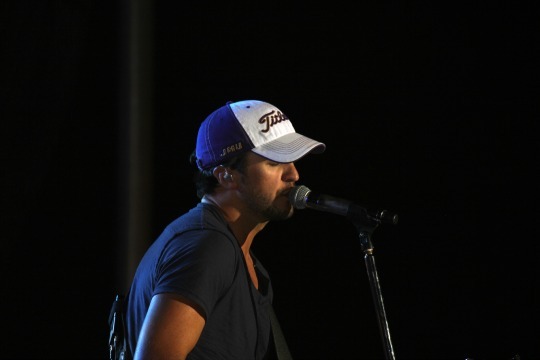 Hello Luke Bryan concert at the county fair. Hello to my nephew's dog Dixie. 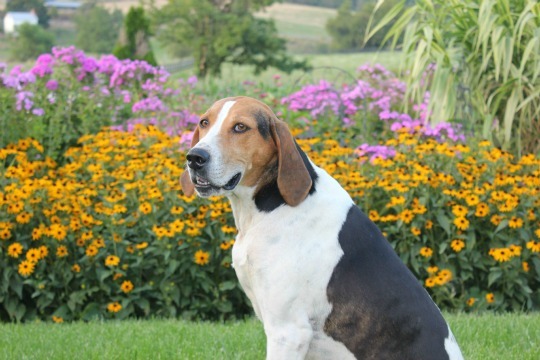 You are quite the doggie model. Hello morning addiction. I know you are bad for me, but I love you so. We will be moving our daughter into her college dorm on Wednesday. My husband and I will be empty nesters. Not sure how I am going to handle that. Linking up to Hello Monday with the lovely Lisa Leonard. Those cupcakes look delicious! Hello from Lisa Leonard's linkup--my oldest started 9th grade, and I'm already dreading the empty nest that will be coing too soon. Hope you have a great week! Your cupcakes look super yummy! Best wishes to your daughter. Wow--a move to college. Such a sweet time. Hugs to you! Hi there - stopping by via Hello Monday with Lisa Leonard! Lovely Hellos; all the best to you as you start your college journey!! empty nesters...sigh...I am not looking forward to those days.